A piece I wrote is shortlisted for Geist’s 10th Annual Postcard Short Story Contest. It’s called The Appointment. 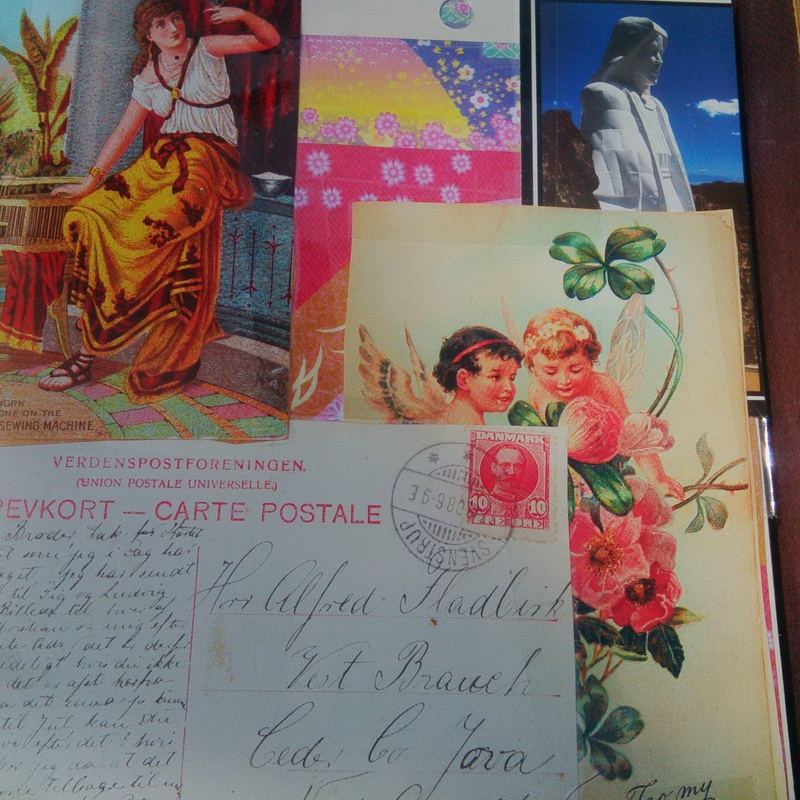 Postcards are one of my favourite types of ephemera. This entry was posted in contests, Flash Fiction, Geist, journals and tagged Annual Postcard, ephemera, flash fiction, geist, jennifer zilm;, sugardiscipline. Bookmark the permalink.